Unser Kundenservice, das über hoch qualifizierte Mitarbeiter verfügt, bietet den Kunden eine pünktliche technische Unterstützung, so dass sie am besten die Softwarelösung BeOne Cloud Forwarding Suite für die Transport-, Logistik- und internationalen Speditionswelt in aller Ländern benutzen können. How can client-assistance be ensured to a business that is opening on the international market? Through our technical and commercial offices in the main world markets, together with highly qualified staff, we give our clients on-the-spot technical support until the firms are able to make the best and independent use of the BeOne Cloud Forwarding Suite system. Furthermore, for problems related to the infrastructural and networking area, there is available our first and second level help desks, guaranteed 7/7, 24/24, 365 days a year. Assistance for the applications is followed by experts whom our clients can also ask for the personalization and implementation of the software, carried out and coordinated by our Development Center, through new releases and patches according to need. All services and applications are backed by on-line help available in IT form, on the client's authorization, in individual work-places in whatever part of the world. The first and second levels of Nova Systems' Help Desk, relating to infrastructural problems, and the applications Help Desk manage requests with the use of software that allows us to monitor user calls ("tickets") through a single code. The tickets are analyzed by the first level Help Desk and, if the query is resolved, the desk is immediately closed having updated the documentation of the solutions. 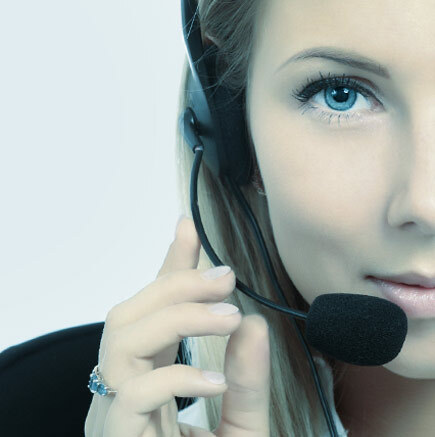 If the problem is more serious the ticket is passed to the second level Help Desk which will resolve the problem and send its reply to the first level Help Desk which will close the operation having, once again, updated the documentation of the solutions. If the inquiry is more complex the ticket is passed to the applications Help Desk which is concerned with problems relative to applications and personalization. In the case of complex requests, the applications Help Desk passes the question on to the relative account manager. The first and second level Help Desk is active in Italy 7/7, 24/24, and 365 days a year for the whole world and with multilingual operators. The applications Help Desk is operative, in the client's country, during office hours.